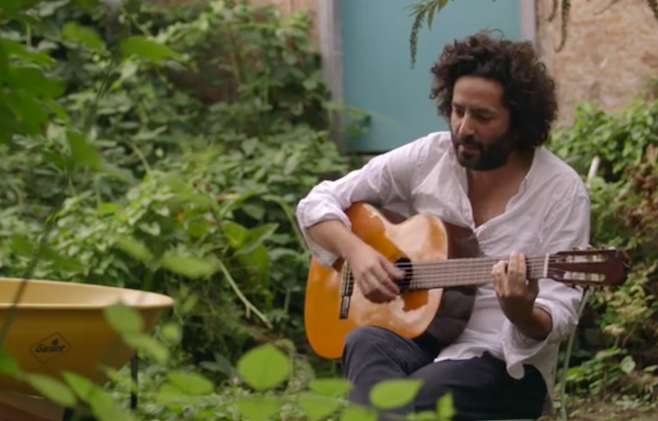 Destroyer‘s Dan Bejar tours only sporadically, but North American audiences are getting more chances to hear him play live this fall. Starting in September, Destroyer will hit up 15 cities in the U.S., and almost none of them are the usual suspects (Chicago, New York, Austin, Portland and Los Angeles all absent from the lineup). The tour will find Bejar performing solo, so there are likely to be few moments of E Street Band euphoria like those on most recent album Poison Season (though he’s likely to play some of those in a different context). Check out the full list of Destroyer tour dates below. Destroyer’s Poison Season is on our list of the Top 50 Albums of 2015.